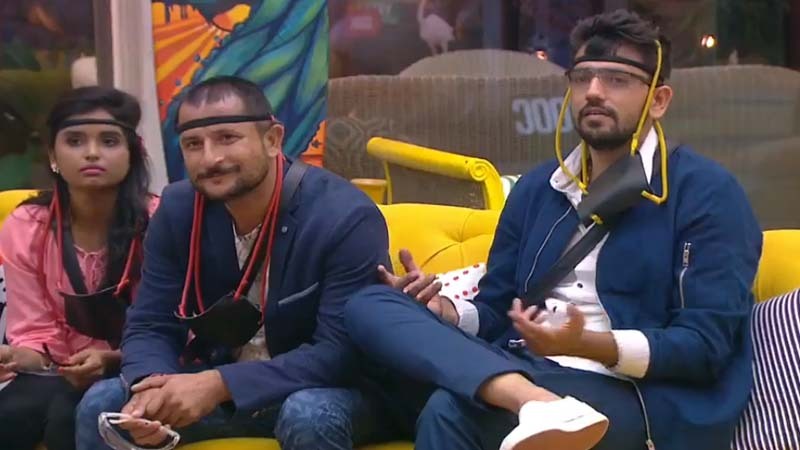 On day 13, Bigg Boss “Weekend Ka Vaar” started with a bang. The host, Salman Khan schooled the contestants about their fake behavior inside the house. Moreover, we saw Ayushmann Khurana and Tabu visited the show and had fun there. They also mocked the contestants in their teleshopping spoof. That was quite entertaining. Well, the “Weekend Ka Vaar” continues on Day 14 and it will introduce a new level of drama. In the latest promos on Bigg Boss, Karan Patel entered the house and he asked each of the contestants to donate one of their qualities to any other contestants. 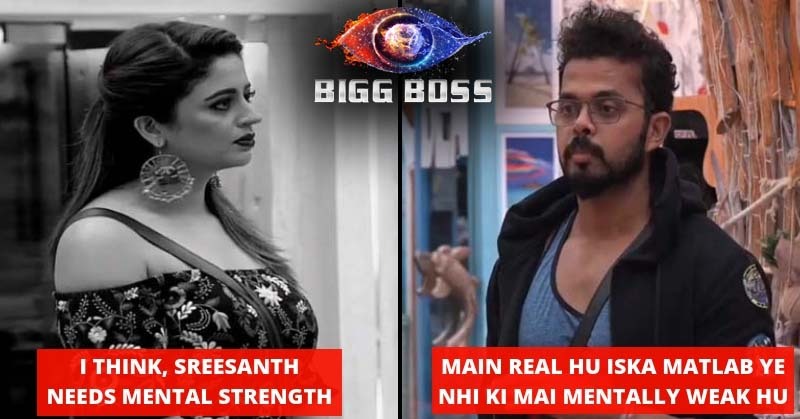 Neha Pendse considers she has the mental strength and she would like to donate it to Sreesanth. That eventually means that Sreesanth is mentally weak in her opinion. However, Sreesanth refused to accept her opinion and he rejected the donation. 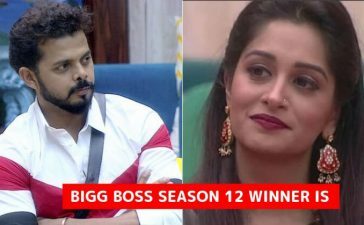 Due to this, a new argument got heated up and Sreesanth ended up saying that it is his house and it is his choice to accept or decline anyone’s opinion. Apart from that, a quirky task was introduced by Salman Khan where the contestants had to slingshot cupcakes on the face of their housemates. Salman said that he would tell some statements and the contestants had to guess who said that. And after that, they had to dump the cupcakes on the face of the contestant who said those words. The first statement was “Mujhe Deepika Ji Bahut Boring Lag Rahi hai wo bus kitchen me ek corner me rehti hai”. Deepika thought that Romil was the one who said that and she dumped the cupcake on his face while Romil was looking at her with disappointment. The promo video ended with many of contestants getting cupcakes on their faces. Judging from the promo, tonight’s episode will be interesting. What do you say? Share your thoughts in the comments.